Each item they sell at Noonday Collection was handmade by women around the world and bought at fair price. 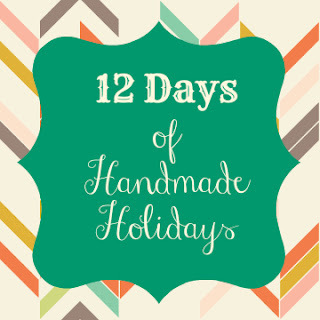 They have so many wonderful items that would make perfect gifts for others (or yourself!!!). 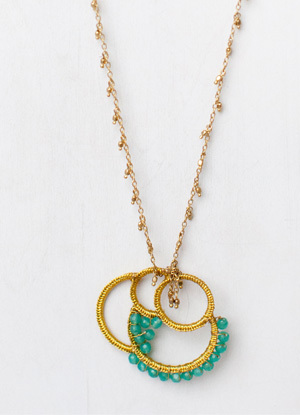 I've been eying this necklace for a while now-I love how simple, yet pretty it is! It was handmade by artisans in India. I also adore this belt--such a statement piece! 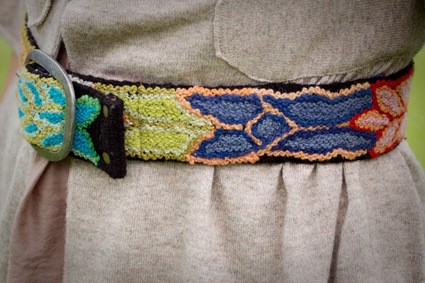 These belts were hand-woven by women in Peru. Isn't their work stunning? What are some your favorites from the Noonday Collection?